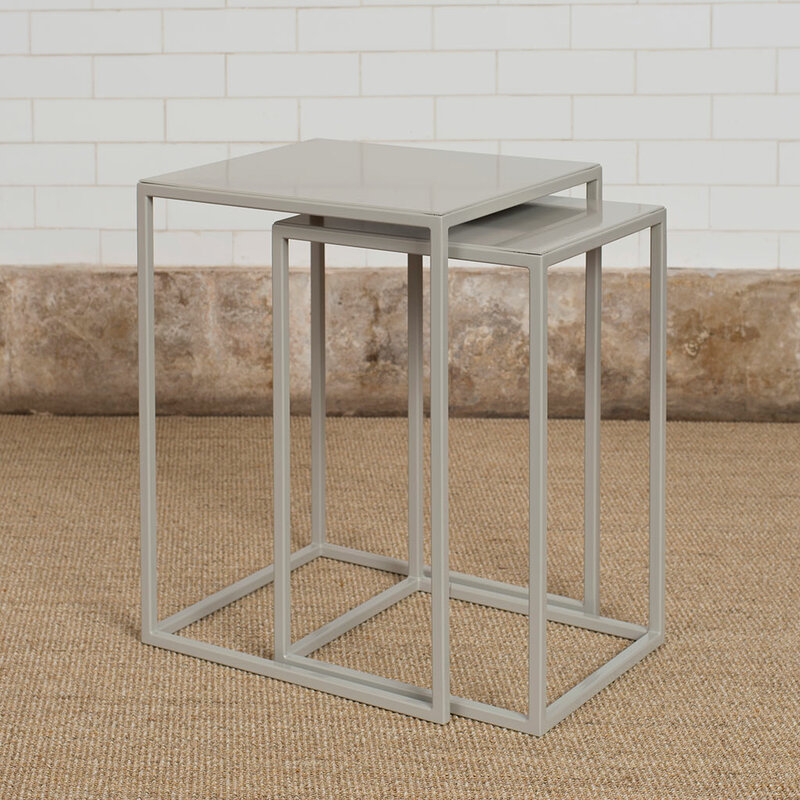 A pair of handcrafted, solid steel side tables that neatly nest together, creating an elegant silhouette as well as saving space when not in use. 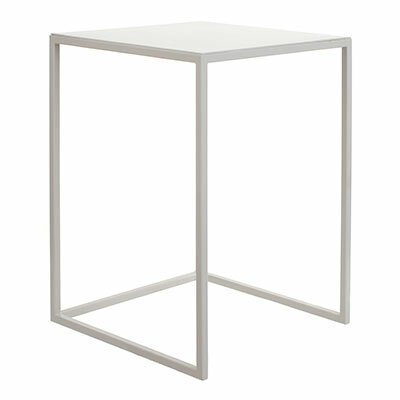 With clean, architectural lines, they will make a graphic statement in your home. 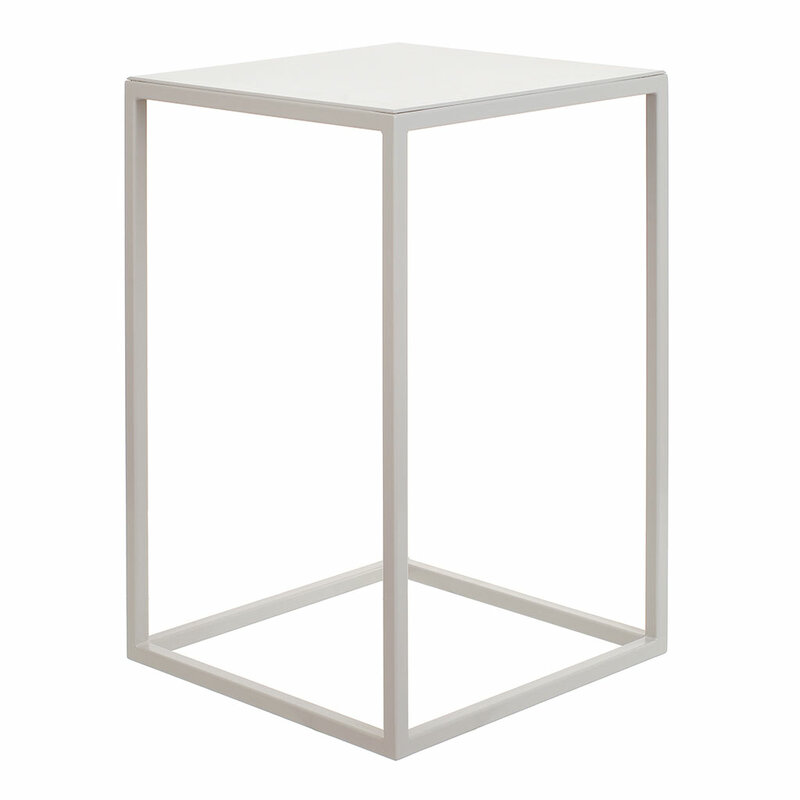 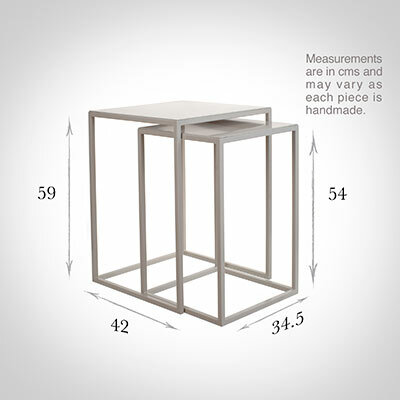 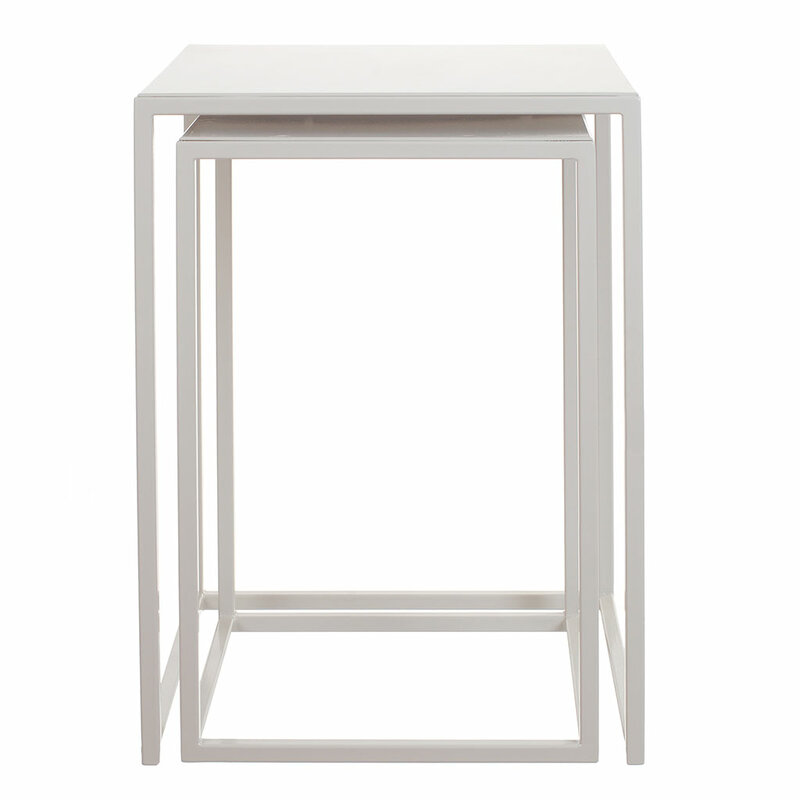 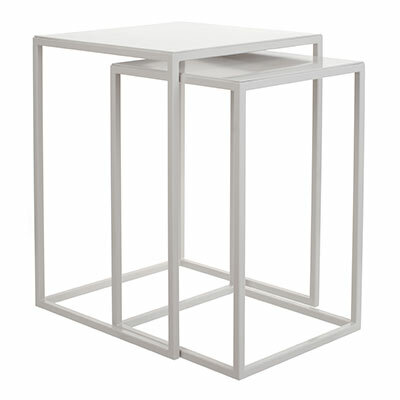 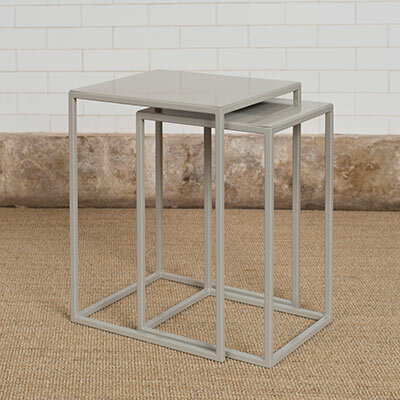 The large table is 42cm x 42cm x 58.5cm high and the small is 35cm x 35cm x 54 cm high. They are sold as nest of two.